Recently, the Alabama Mountain Lakes Tourist Association launched its first Brand Ambassador Program. You can learn more about the program here. I’m now advising AMLTA on this program, and they sent me the Welcome Pack they are sending their Brand Ambassadors as they enter the program. 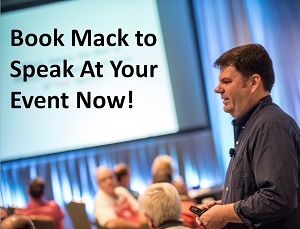 I wanted to share the contents with you here as I know many of you are considering a brand ambassador program for your own company or organization and this can help you figure out what to include when you reach out to your own brand ambassadors. AMLTA promotes the North Alabama area and its ambassadors are a new tool to help local and regional travelers and tourists learn more about what makes North Alabama such a wonderful place to visit. These ambassadors will be helping to tell North Alabama’s stories and to help put a spotlight on what makes the area so special and unique. 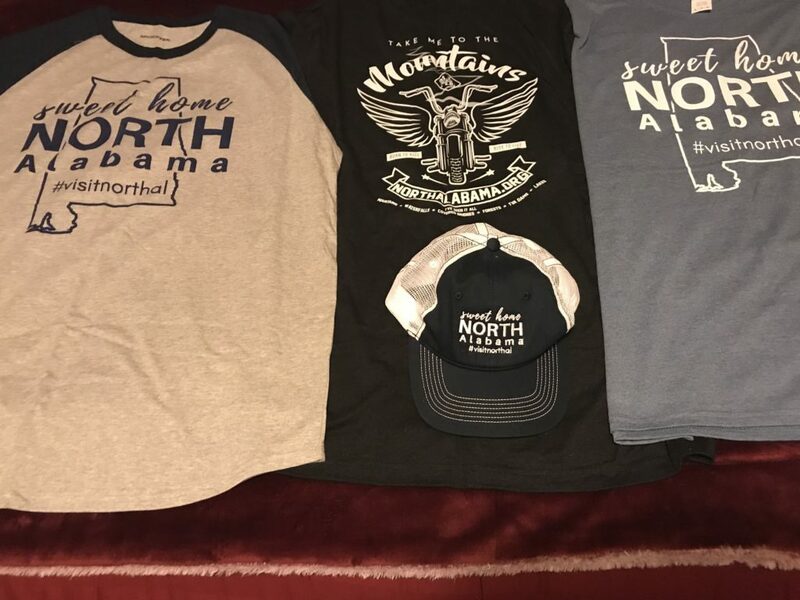 The three shirts and hat include the #VisitNorthAl hashtag as well as mentions the NorthAlabama.org website. This also gives the ambassadors clothing to wear when they are visiting sites and attractions around North Alabama. It’s worth remembering that with a program such as this, where a tourism association is using a brand ambassador program, the tourism association is attempting to get its member attractions and sites engaged in the program. By launching a brand ambassador program such as this, AMLTA is communicating to current and potential members in North Alabama that its ambassadors will help promote tourism in North Alabama. Sites and attractions around North Alabama will be able to more easily identify the program’s ambassadors, and see the value from their work. This will likely lead to members being proactive about working with the ambassadors directly to help coordinate trips and work with them on site. As the value of the program is more clearly communicated to members, those members will be more willing to participate and work with the brand ambassadors. AMLTA also included a spiral Time to Get Social instruction book for its Brand Ambassadors. 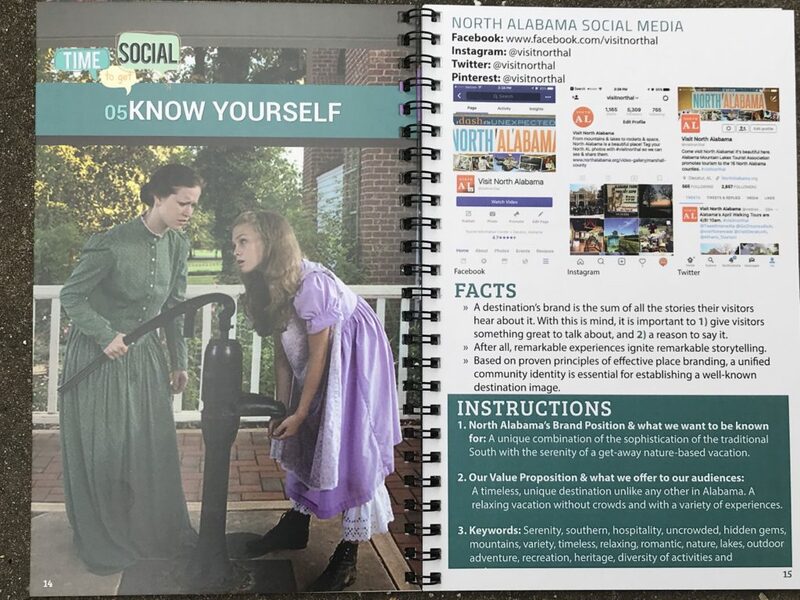 I just love this idea, as the book is designed to not only teach the ambassadors how to create content with social media, but to do so in a way that helps promote sites and attractions in North Alabama. The book gets into content creation, brand positioning and gives the ambassadors advice on how to best promote and showcase North Alabama via social media. If you’re launching a brand ambassador program, it’s vital that you give your ambassadors training and clear instruction on how to properly communicate with the people they will be interacting with every day. 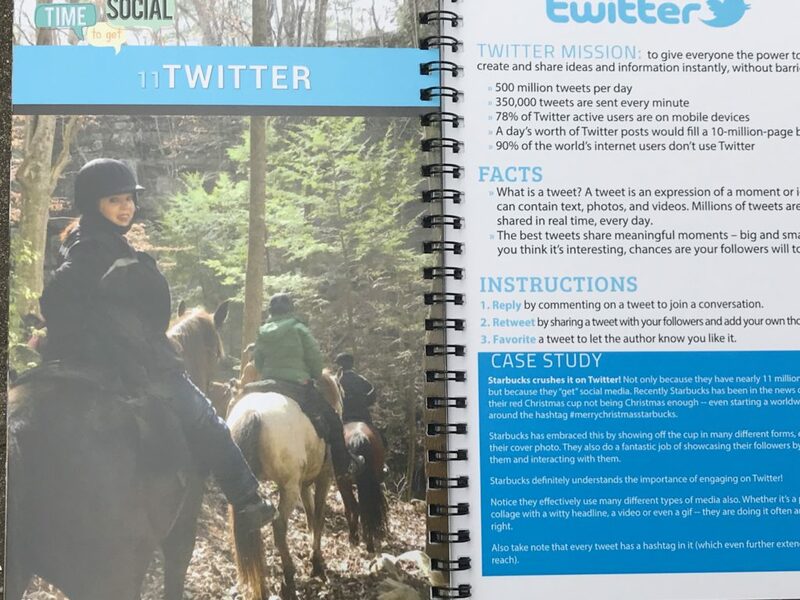 This instruction book on how to use social media is a fabulous example of a guidebook you could give your ambassadors to carry with them ‘in the field’. When you create a Welcome Pack for your brand ambassadors, think about how you can create that pack with each of these areas in mind. What would you give the ambassadors so they can easily be identified as such by others? What training or resources will you give them to better perform the tasks they are assigned? What tools will you give them to refer other potential ambassadors to the brand, or to spread the word about the program to others? Hopefully this post gives you some ideas on how you could structure a Welcome Pack for your own brand ambassadors. To learn more about AMLTA’s brand ambassadors and program, click here. This is great Mack. I also love how they have made their manual a two-in-one: helpful in terms of social and sharing facts and inspiration about the region. Hi Kelly! Yes I love that too, it gives them instruction on how to use social media to create content, but also gives them guidance on what to highlight with that content!